BBC, the public service broadcaster of UK has picked up digital rights to broadcast every ABB FIA Formula E championship race for 2018-19 seasons. 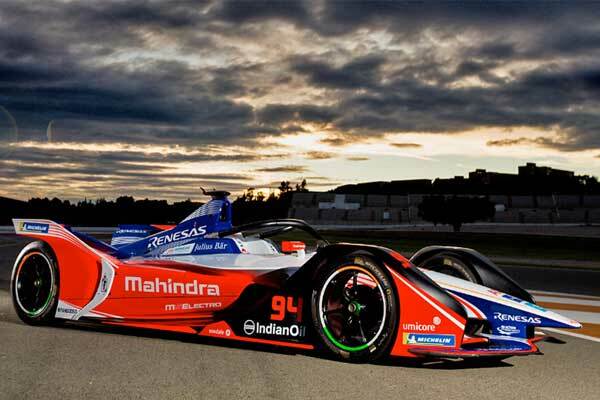 The sport website of BBC will broadcast live action of the global electric racing series besides its other players like BBC iPlayer and BBC Red Button. The live coverage will start with the advent of fifth season of the race scheduled to take place in Saudi Arabia on 15th December. The nature of the broadcasting deal is digitally-focused which suggests that the Formula E is still in seeking of a liner broadcaster partner for the UK market. Erstwhile, UK Formula E coverage was shown by the channel 5 and its smaller sister channel 5 Spike. Ali Russell, media and business development director at Formula E, said it was “imperative” the racing series remained on a free-to-air network in a “key” market for the sport. “What better place to showcase some of the best and most competitive racing than on the BBC,” he said.